There are currently 90,537 users on this website. Taking inventory of some loose coins I have. 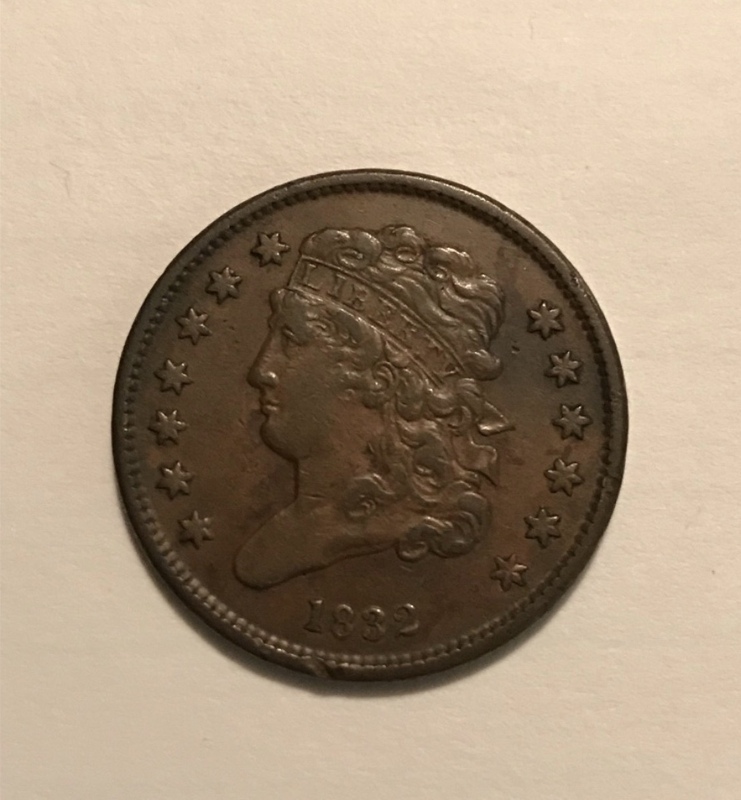 What do you think this would grade? VF30. Obverse a bit better. Distracting rim ding. Interesting mark near the reverse A in America. I would agree with a VF-25...but those rim dings are bummers. 30-35. reverse really hurts this one. 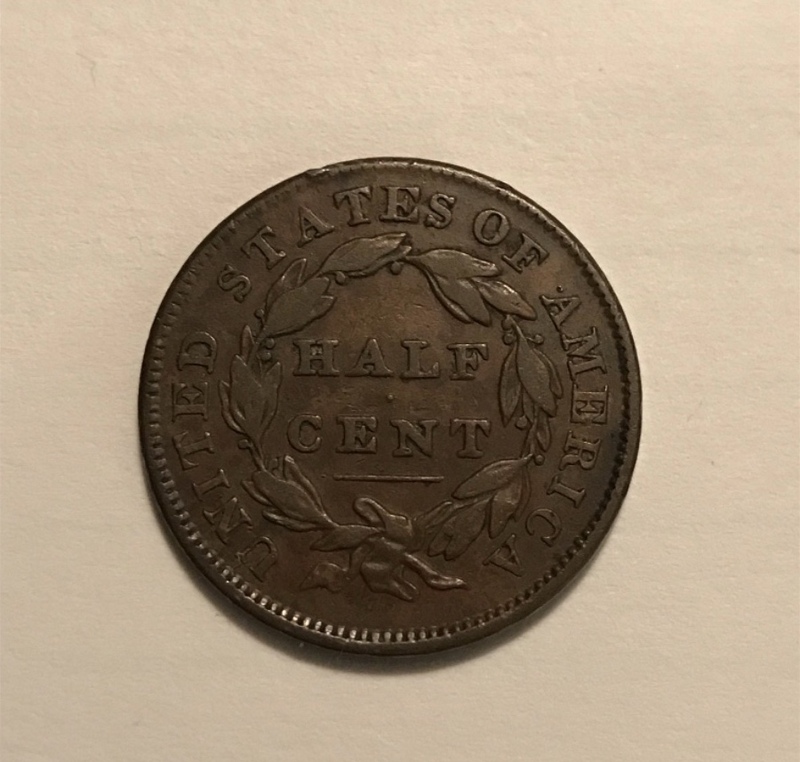 nice looking coin nevertheless.